A humorous, motivational memoir in the vein of Tyler Oakley's Binge and Marcus Butler's Hello Life, from high-energy comedic social media phenomenon Jake Paul. How do you become Vine famous? What is life like when you have millions of followers on Facebook, Twitter, Snapchat, and Instagram? 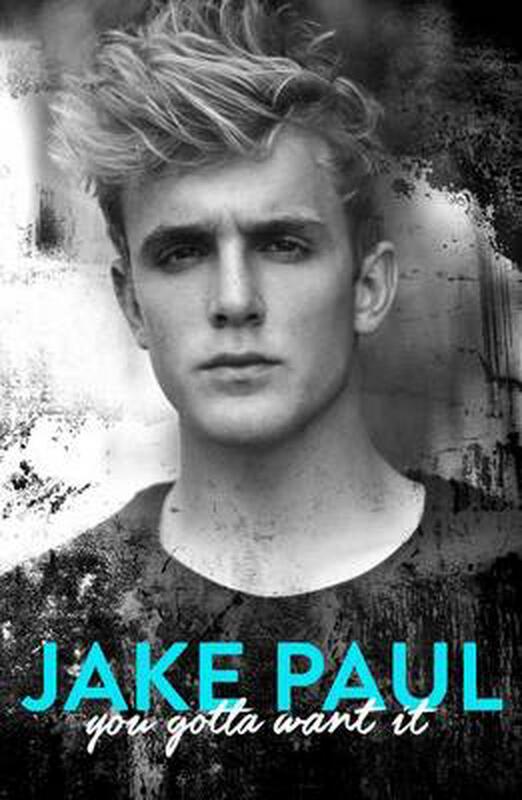 In this extremely positive, motivational, and often laugh-out-loud memoir, unstoppable Jake Paul pauses long enough from his super-charged life as a nineteen-year-old social media superstar and smiling heartthrob on the Disney Channel series Bizaardvark to share his takes on life, love, fame, and shooting for your dreams. From growing up a regular kid with his brother (and fellow social media star) Logan to his goals and aspirations as he became Vine famous to the bullying and jealousy he experienced to the crazy, creative, behind-the-scenes details of his life in Hollywood as a teen powerhouse, Jake shares the most hysterical and intimate details of his life-all with his signature humor and honesty and you-gotta-want-it attitude that has won him millions of devoted followers. Jake Paul is a social media superstar, actor, and entrepreneur. He co-stars on the Disney Channel series Bizaardvark and has appeared in numerous movies. A native of Cleveland, Ohio, he now lives in Los Angeles. Follow him on Twitter and Instagram: @jakepaul; on Snapchat: jakepaul1; and on Facebook: jakepaul.